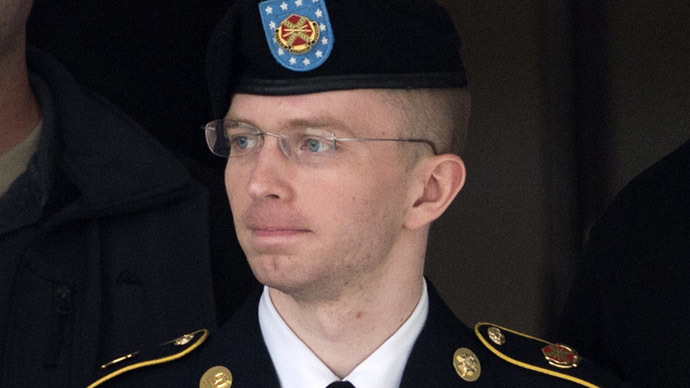 Chelsea Manning is doing well after arriving at the military prison at Fort Leavenworth to serve out her 35-year sentence, her lawyer reported. Manning’s lawyer David Coombs wrote on his blog that he spoke with Manning on Wednesday, their first interaction since her sentencing last week. 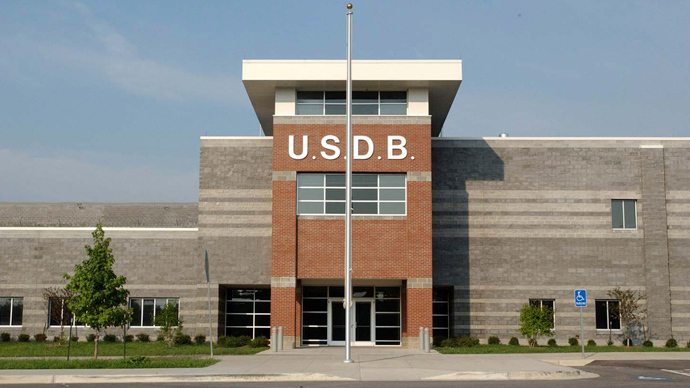 Manning is currently subject to an “indoctrination” period at Fort Leavenworth United States Disciplinary Barracks (USDB) in which new inmates are given information on the facilities and opportunities at the prison. “I am happy to report that she is doing very well at the USDB, and has already made several friends who accept her for who she is,” Coombs wrote. 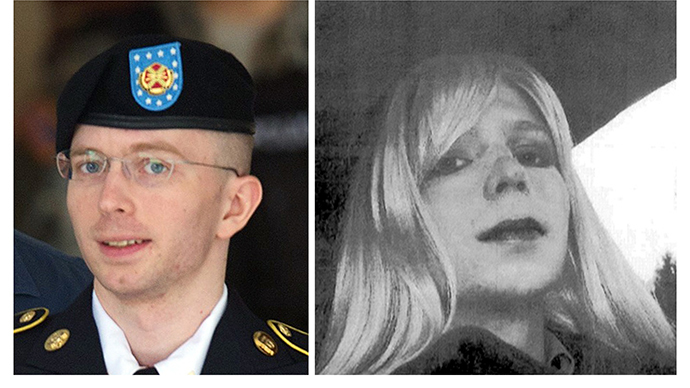 Shortly after being sentenced, the whistleblower formerly known as Bradley Manning announced she wanted to live as a woman. Coombs said Manning was pleased to hear her decision was welcomed with widespread support and that major news outlets have respected her desire to be called her new name. “She requested that I relay how grateful that she is for everyone's understanding and continued support,” Coombs said. This week, Coombs told the AP Manning is ready to pay for her own hormone therapy, though he said he plans to meet with the chain of command and medical health professionals in hopes Manning will be able to obtain hormone therapy at USDB. “These requests address a serious medical need of Chelsea and are consistent with the general medical community's practice of adequate medical care for those with gender dysphoria,” Coombs wrote. 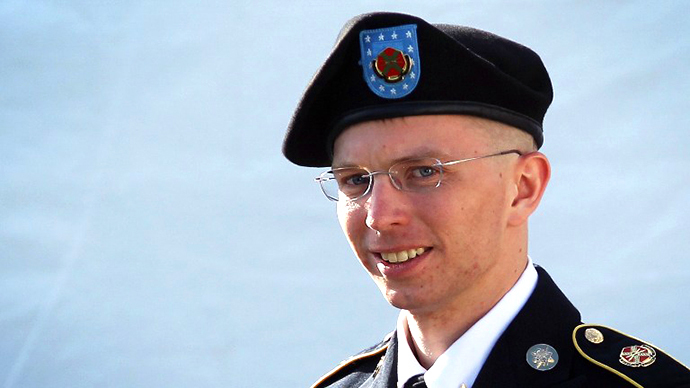 Thus far when asked about Manning’s therapy, the Army has reiterated its policy not to provide such treatment. Army spokeswoman Maria Tolleson told the AP that under Army policy, patient medical records are reviewed and then re-evaluated if the prisoner moves to a new facility.